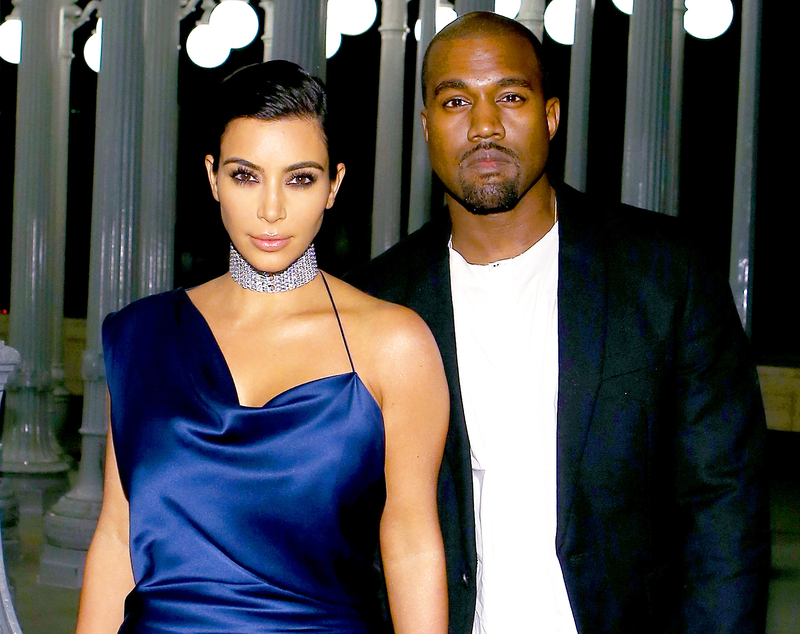 Kim Kardashian and Kanye West have parted ways with their longtime bodyguard Pascal Duvier, sources tell Us Weekly. The decision comes after Kardashian was robbed and held at gunpoint in Paris last month. Find out more in the video above, and detailed below. Duvier, 43, first started working with West in 2012 and later Kardashian in 2013. According to an insider, “the decision wasn’t personal but rather a complete overhauling of security after the incident." As previously reported, the Selfish author, who feared for her life and was left badly shaken after the incident, didn’t blame Duvier for not being on hand the night of October 3. The thieves who robbed Kardashian disguised themselves as policemen and took off with a reported $10 million in jewelry, including the Keeping Up With the Kardashians star’s $4.5 million diamond ring from hubby West. Police officials previously told Us that they believed the crime was committed by a “highly organized” gang. The suspects are still at large. Kardashian has kept a low profile since the life-threatening incident. The social media maven briefly broke her silence on Facebook, but it turned out the post was published in error by her team. "She’s still figuring out when is the right time for her to come back,” a source told Us, explaining why the message was deleted. Kardashian most recently stepped out for younger sister Kendall Jenner’s 21st birthday on Wednesday, November 2, at Catch LA and Delilah’s. She has also been attending West’s concerts at the Forum.